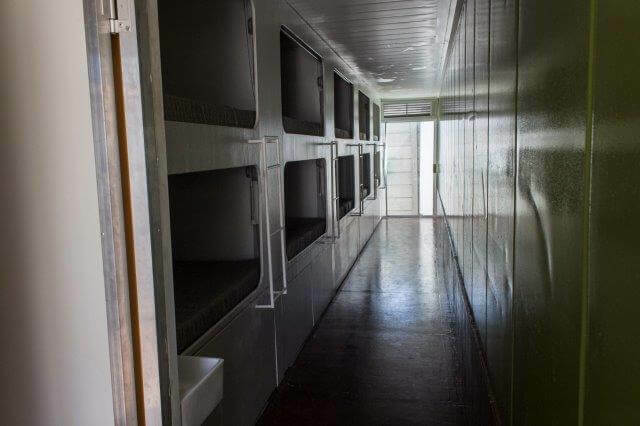 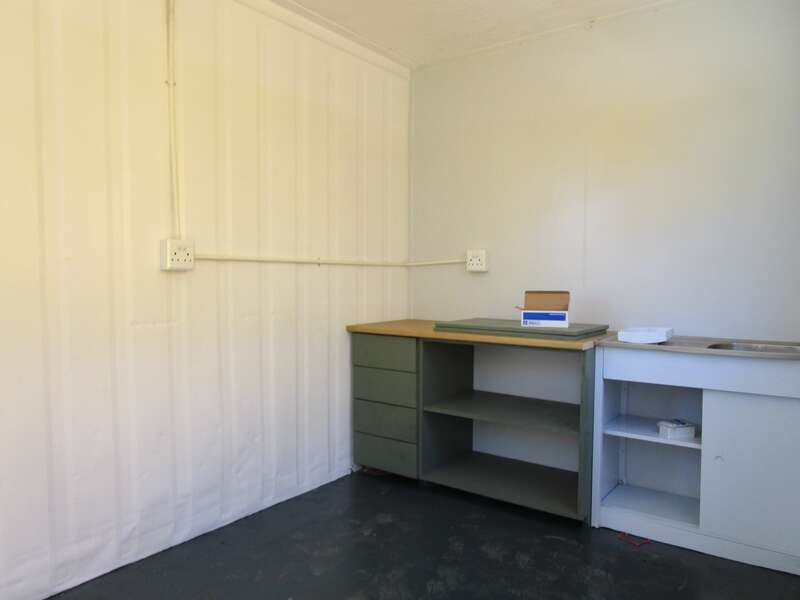 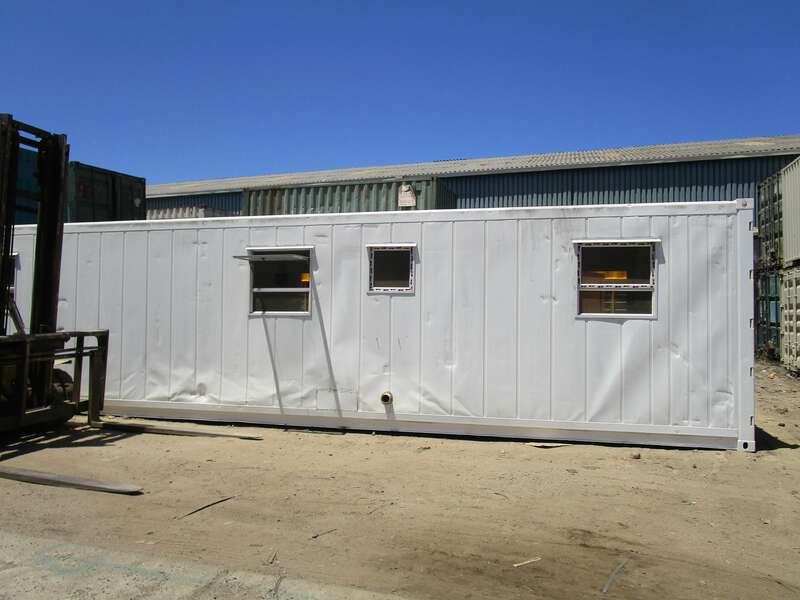 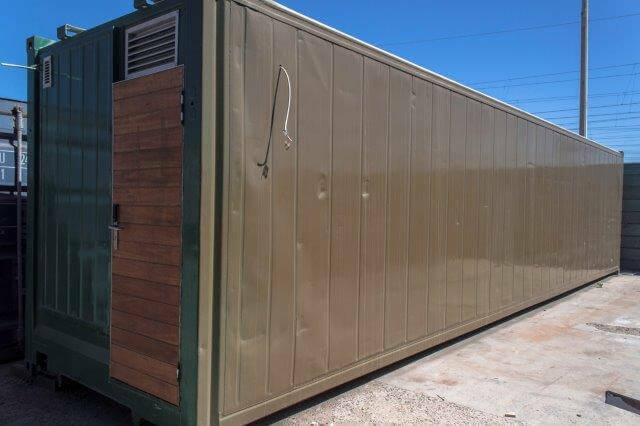 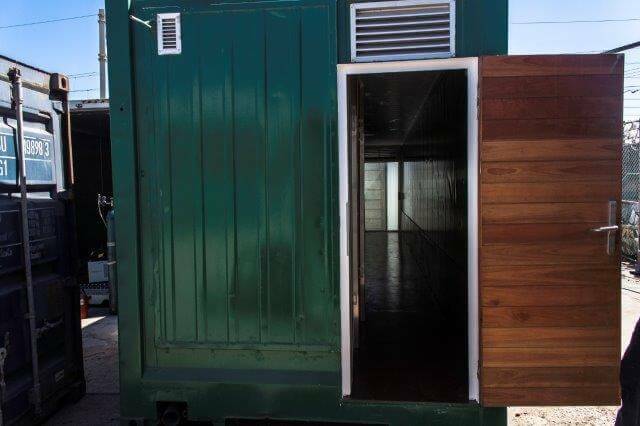 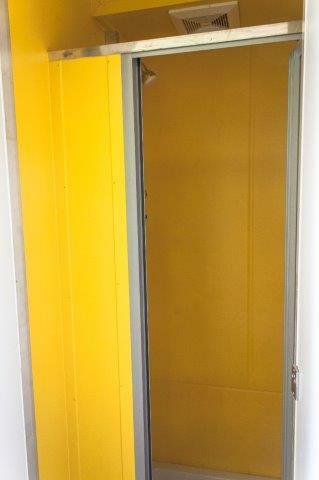 Management/Executive and worker accommodation is one of our most popular conversion requests at Container Rental & Sales. 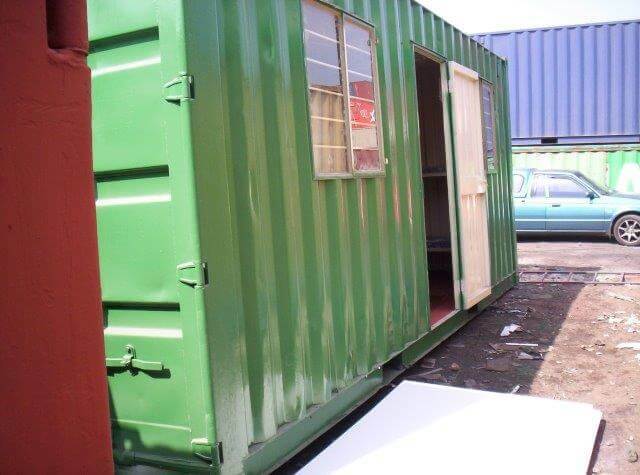 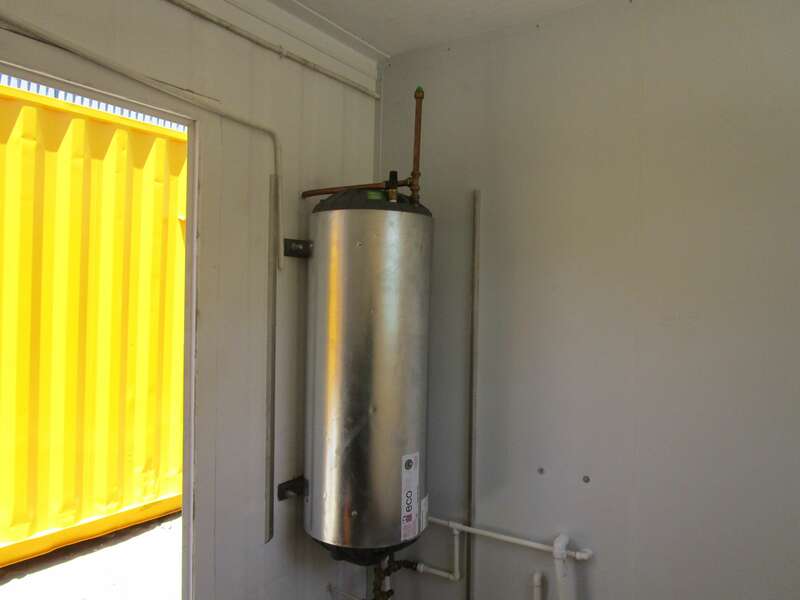 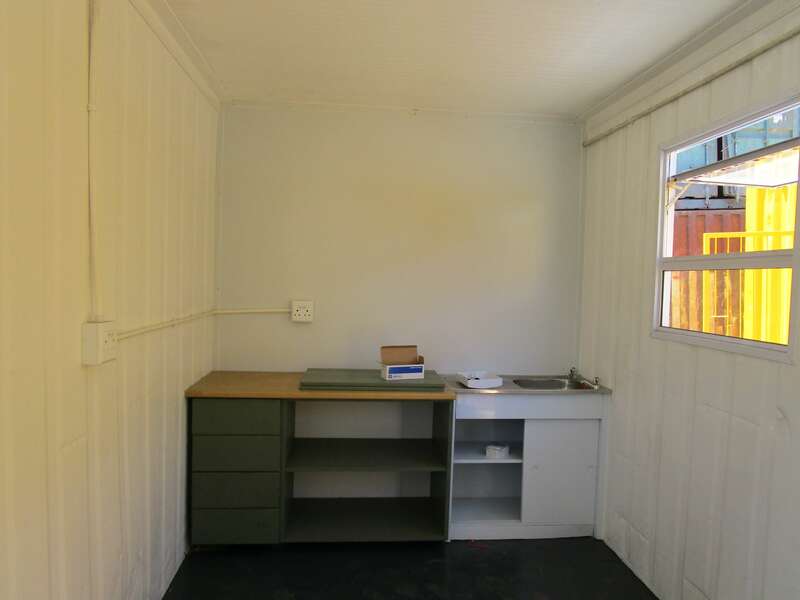 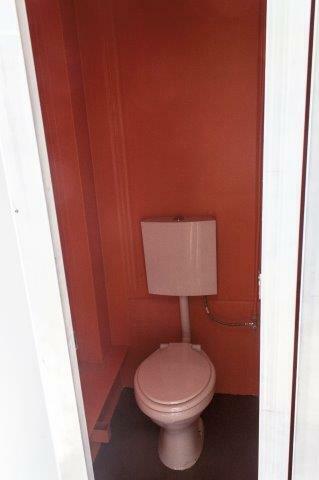 We convert shipping containers into homes to suit your specific needs. 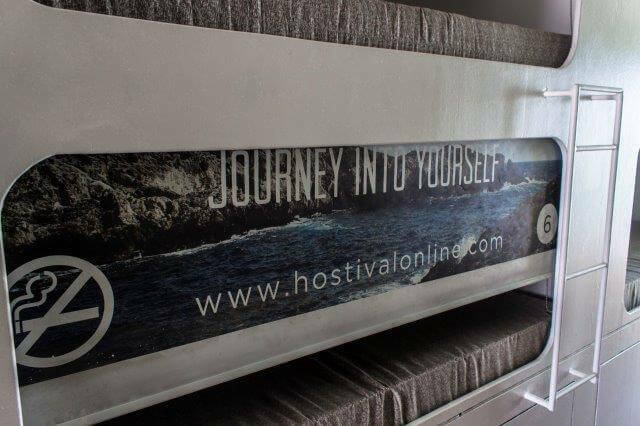 From a 12-meter conversion for a caretaker’s family comprised of bedrooms, bathroom and living area with kitchen, to a 6-meter converted into bedrooms with or without bathrooms, we can do it. 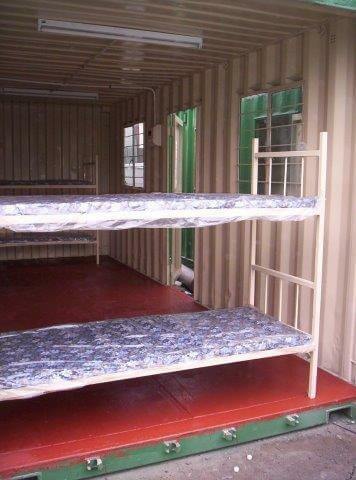 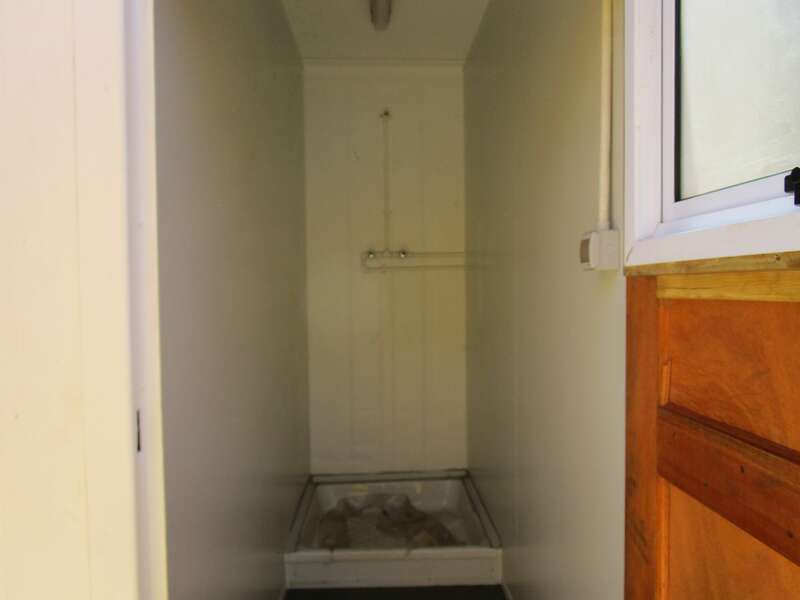 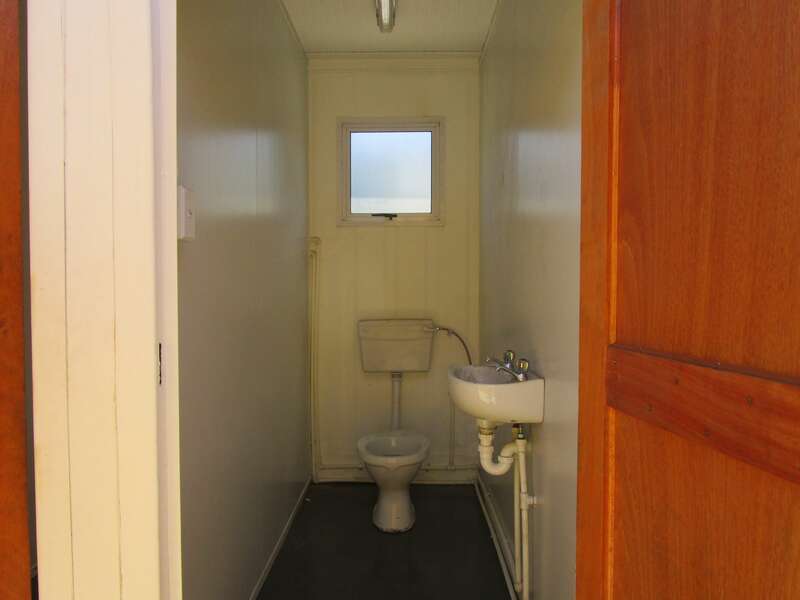 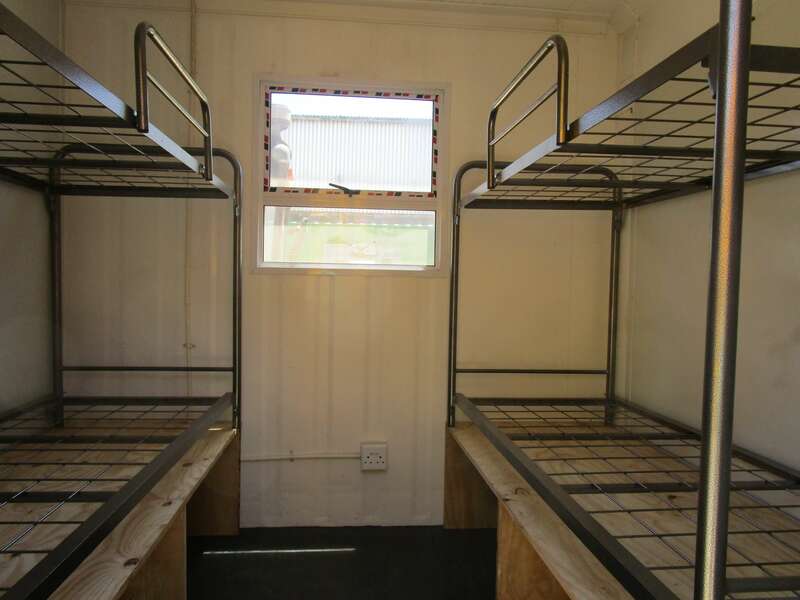 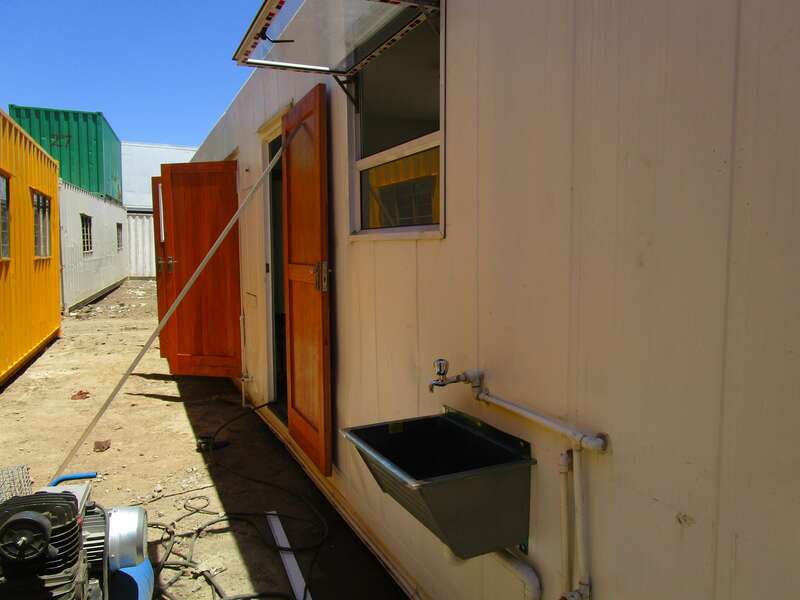 Converting shipping containers into back packer’s accommodation is a cost-effective way to have a pop up back packers inn. 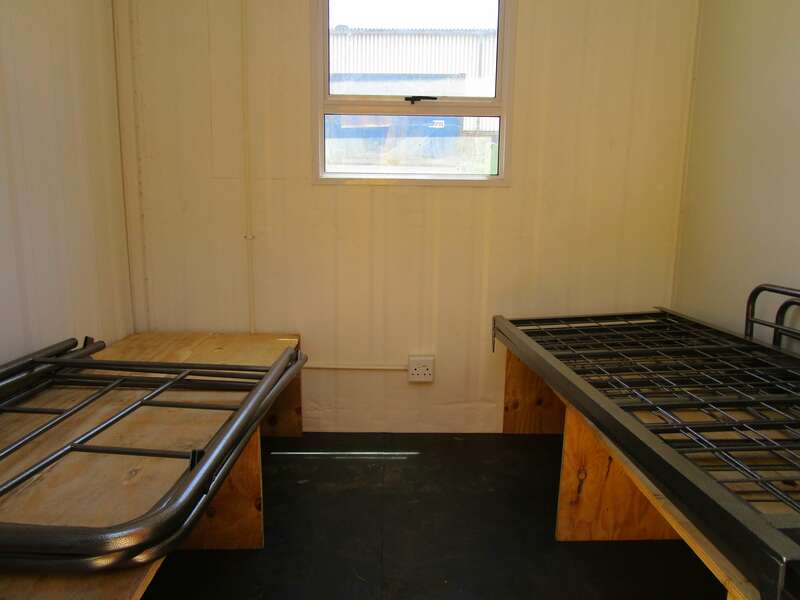 Our experienced design team will work with you to find a solution that best meets your needs.